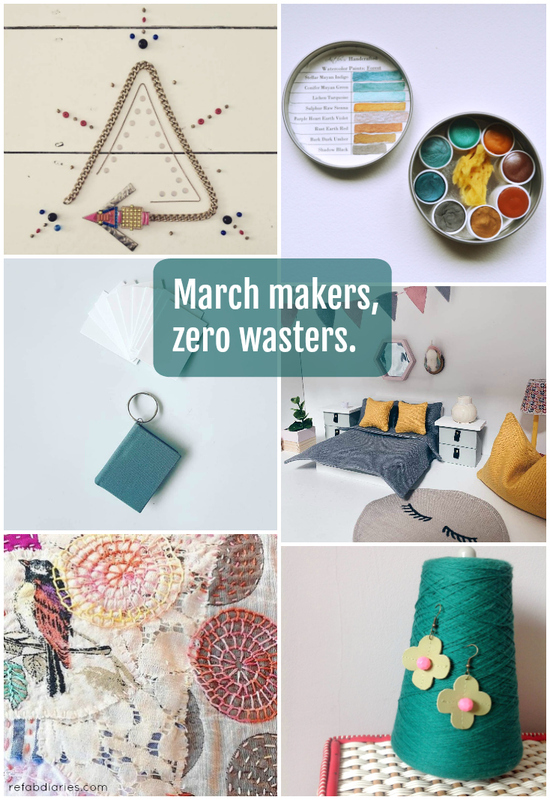 This year I've been participating in Joanne Hawker's #MarchMeetTheMaker challenge on Instagram. As I write this post, the month is drawing to an end and the challenge is closing in on 453,000 posts! Overall it's been an eye-popping, inspiring experience... but Day 11 was the biggest day for me. The challenge prompt that day: reducing waste. I spent the whole damn day on Instagram - no exaggeration. Not only did I interact with hundreds of new-to-me, waste-conscious makers, I ended the day truly pumped by the number of people who expressed concern about their packaging waste, noted that they're using clean energy, and pointed out that, outside of their businesses, they do everything they can to avoid single-use plastic etc. Below are just a few of the makers who stood out. The big takeaway: if you don't already have enough reasons to support small, solopreneurs, here's another one. The stuff they bring into the world is not only made with care. It's made with a conscience. 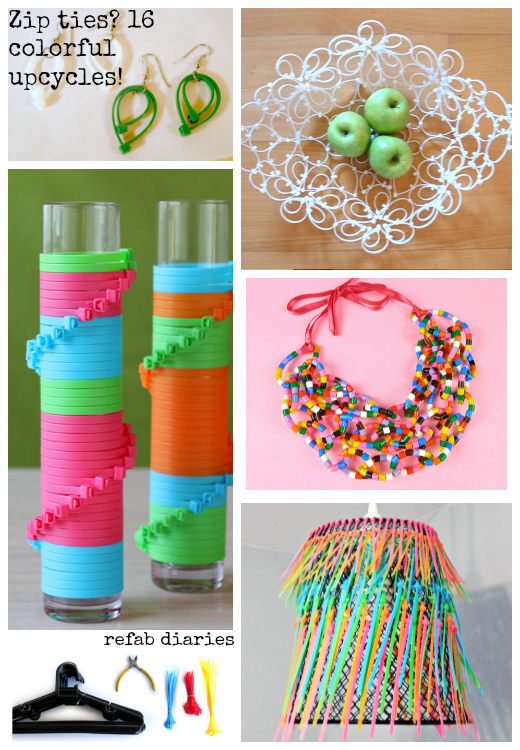 Upcycle: Cable Ties, zipped up! So... you had a baby. And you have all sorts of good intentions about making your own baby food etc. And maybe you actually do it (it's doable). But you will still buy some of these jars. And even a few of them pile up. But now that I've compiled this post I have these words of wisdom for you: KEEP THEM! I had no idea just how many things could be done with the little beasts. 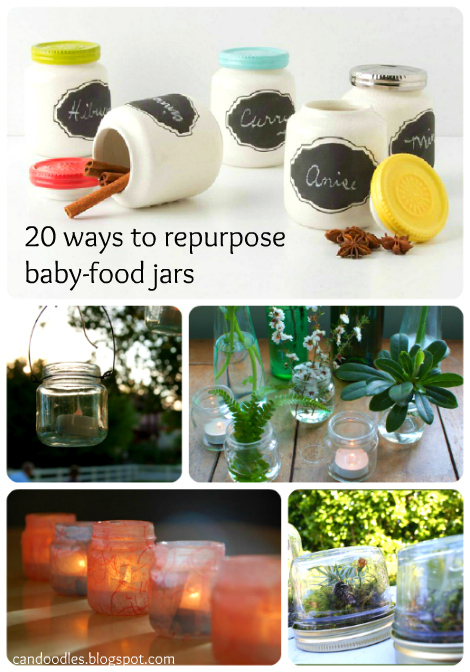 I mean the jars, not the babies. Not that you shouldn't keep your babies. I just mean that in no way do I advocate/promote/ condone the upcycling of babies. Just jars. Jeepers.